The 24 Hours Nürburgring also called "The Green Hell" is a GT and touring car endurance racing event held once a year in Germany.. 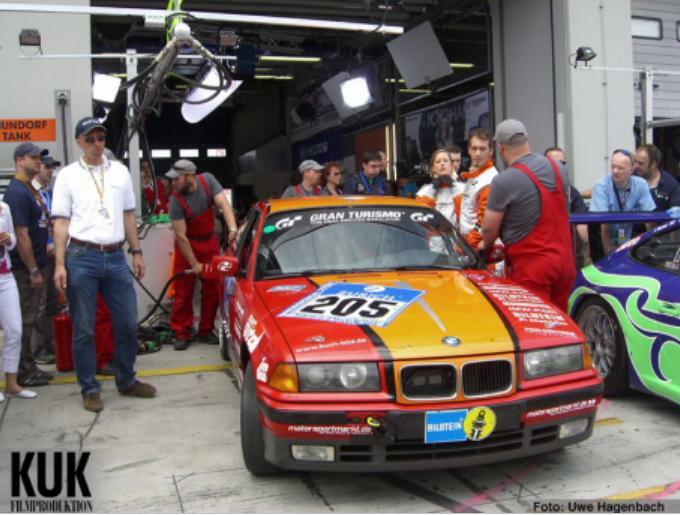 When Kuk-Film in Munich needed a stereoscopic editing and effects system to complete their production of the film "The Green Hell", they found a perfect match in the tool set of IFXs latest Piranha Stereo products. 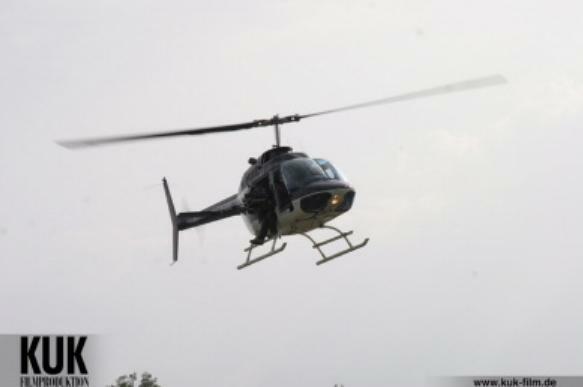 For filming the race from above a helicopter rig was used. Also a high speed 1000fps camera rig was also employed for slow motion shots. 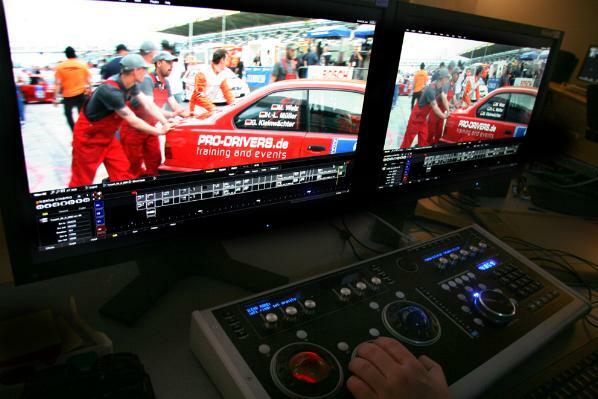 To complete the show, two onboard 3D camera systems on one of the race cars allowed for a very spectacular shoot of the race. 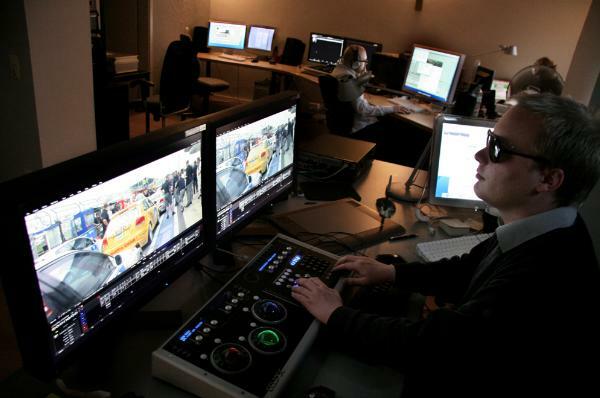 All the content was recorded on HD-CAM SR with Left-Eye- and Right-Eye tracks in full HD-SDI quality. The post production involved aproximately 80hrs of content. Using two independent Piranha Stereo workstations, the content was captured and brought online to the workstations shared storage. After a pre-selection in Stereo, including basic corrections, the film is edited in FinalCut pro and then conformed in Piranha Stereo. Several additional layers of compositing were added, as well as color grading and effects. Additionally, from the CG department, additional elelements were added. From the second workstation, where all the heavy work was done, the job could be seen in full-quality in the preview-cinema. The Piranha Stereo system shows dual-stream uncompressed stereo in realtime and is also able to show all the ongoing work, real projects, directly to the viewer. This job is still ongoing and should be finished in early 2010 for its premiere showing. The Piranha system at Kuk holds aproximately 60 Terabytes of data with Raid 5 protection. This allows a true real-time workflow in stereo. Both system are connected with a 10 Gbit Ethernet connection. The whole job takes place on uncompressed RGB data till the last day and can be changed or adjusted anytime during the production process. Wolf-Nils Malchow, Executive producer, says: “With Piranha Stereo we can work in a straight forward manner and are able to show stereo content to our customer when they need it. From the first to the final version. And it works flawless, uncompressed in HD on standard hardware solutions”.